← In which we’re in business: Cat Zero officially for sale! I’ve been off work for a few days, but the incompatible clash of exhaustion and adrenalin which characterizes my life in academia has yet to ebb. These days it takes a full week to come down from the jaw-clenched crush of forward propulsion that sees me through a busy term. It doesn’t help that a few outstanding work tasks smuggled themselves home with me: a paper revision; signing off some data on the industrial project; fielding a pursuing wave of emails that only today is starting to taper off. Here at home, we are ready for Christmas. The final packages have been delivered, the larder is stocked, the tree and decorations are all up. The pipeline of paperwhite narcissus I’ve been forcing in the garage for the past few months are obediently flowering in sequence in the warmth of our living room. 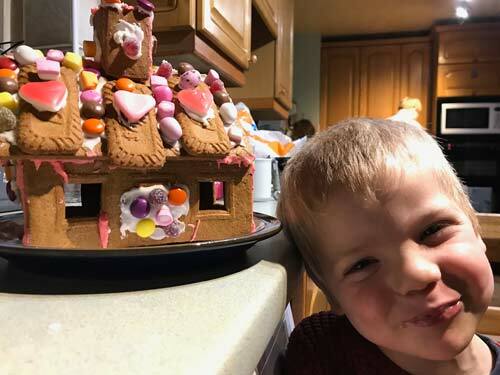 We’ve made a gingerbread house, have all the ingredients for the annual batch of Julpepparkakor, and have remembered to load up the next morning’s drawer of Joshua’s advent calendar house in advance, every single night. Richard has made his incredible sausage rolls, and is about to turn his hand to home-made mince pies. I miss my Mom the most this time of year. It was she who taught me how to make the pepparkakor, and who always had bulbs flowering on time. 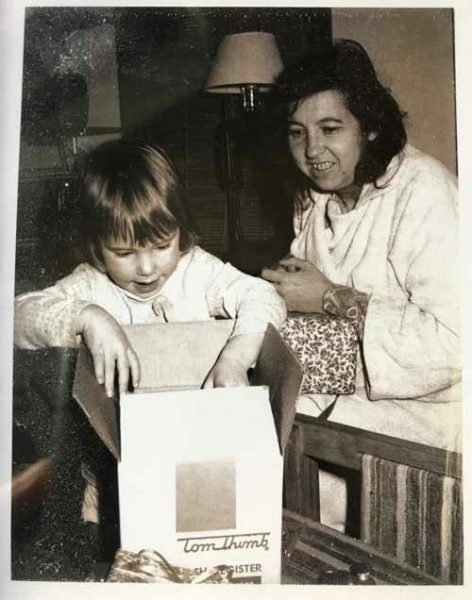 I miss the proper Ohio winters, burrowing through several feet of snow, going numb on the sledding hill, ice-skating on lakes in the woods, the swirling filigree of jack frost on all of the window panes. Here in southeast England, after a few weeks of zero temps, we’ve reverted to the usual Christmas norm: moist and mild, the intense green of holly and ivy, muddy grass, fallow fields under weak sun. Meanwhile, the precious time off is melting away far too quickly. Any day now, I hope to shake the residual end-of-year blues and inhabit the joys of Christmas in full. This entry was posted in Academia, Domestic bliss, Nostalgia. Bookmark the permalink.